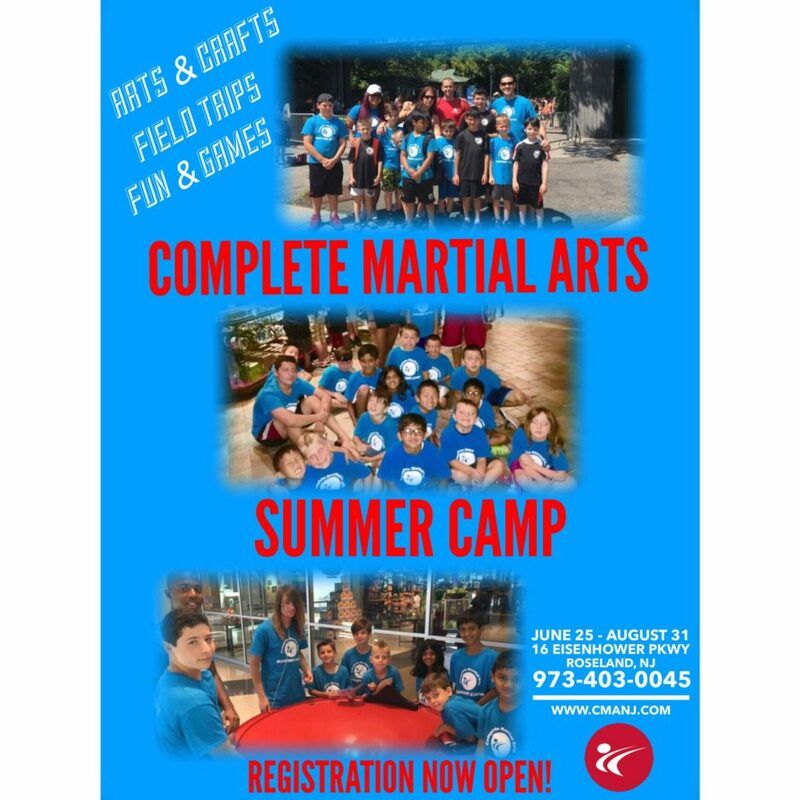 Complete Martial Arts Summer Camp registration is now open!! Reserve your spot today! Children will participate in daily field trips, arts and crafts, games and competitions, and martial arts class. Call 973-403-0045 or email completemartialarts@verizon.net for more information.